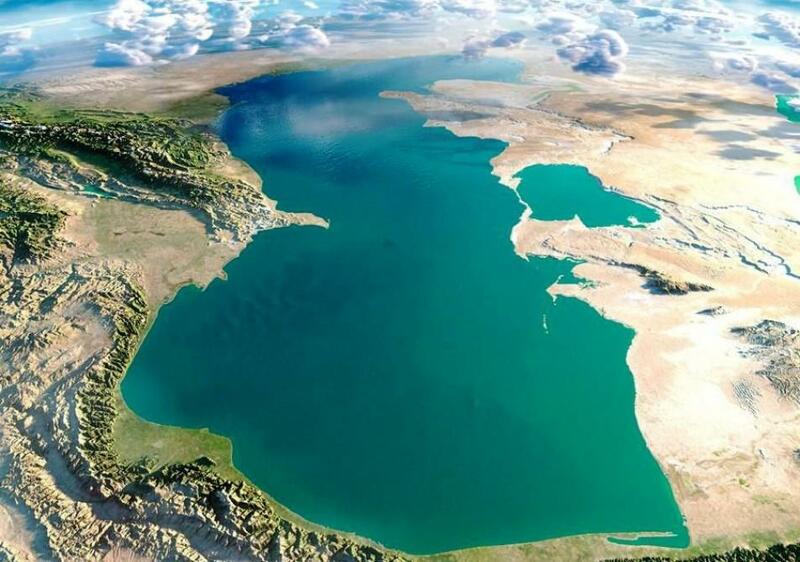 A number of agreements on cooperation in the Caspian Sea were discussed at the meeting of the Azerbaijani parliament on Feb. 12, Trend reports. During the discussions, the MPs noted that these documents are important in ensuring security in the Caspian Sea. The documents were approved after the voting.